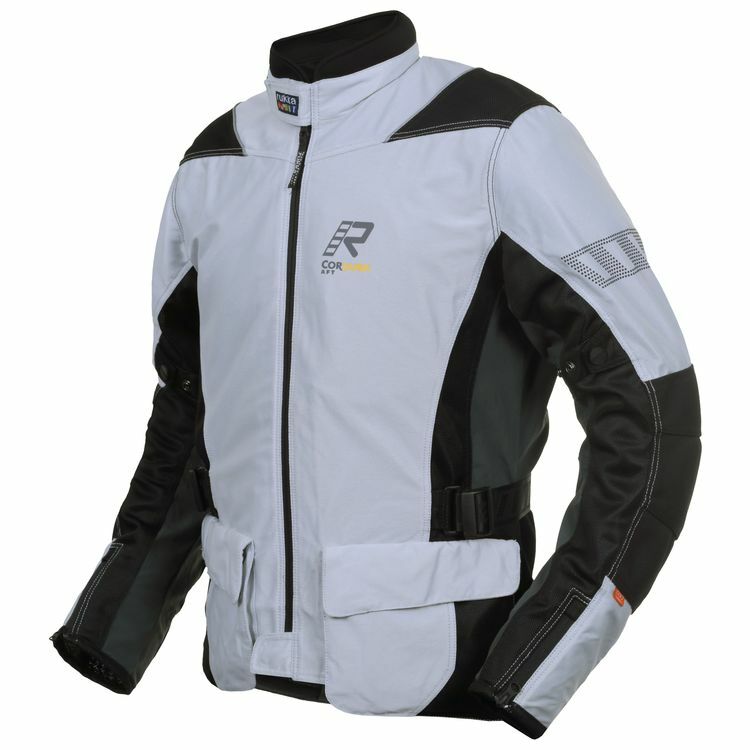 The Rukka Airventure Jacket represents the highest standards of touring comfort and protection by combining maximum airflow with outstanding safety. Constructed from knit mesh Cordura AFT and AFT + with knit Cordura AFT on the elbows, the Airventur provides maximum airflow for summer riding. CE Level 2 armor in the shoulders, elbows and back is included with a pocket for optional chest armor (sold separately).